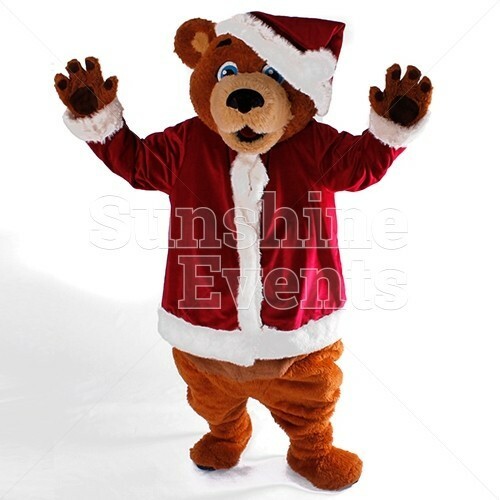 Christmas comes but once a year, and there’s one special individual who likes to make the most of the festive season by donning his special Santa suit and bringing joy to everyone one he meets - it’s Santa Bear! 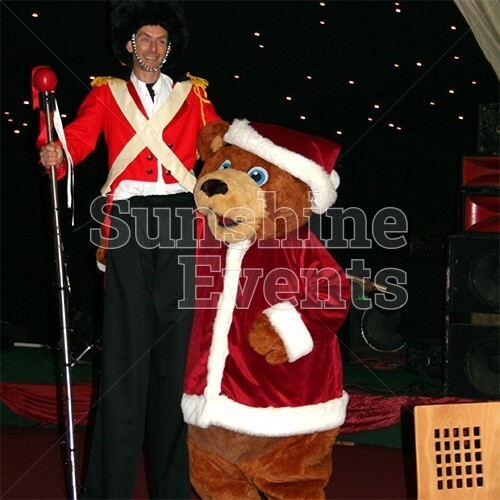 And you could have him come to your event. Santa Bear is a close friend of Santa Claus and he’s been given the special task of stepping in for Santa to delight children and adults alike with his big smile, big personality and big hugs. 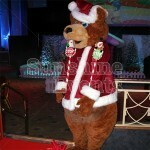 Bringing Santa Bear to your event is the perfect way to make your event unforgettable. 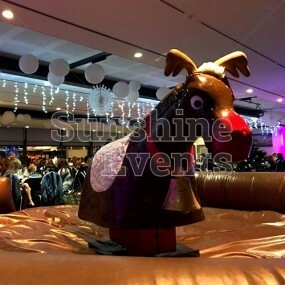 He can pose for photos, help greet newcomers to your event, or even have a little boogie on the dancefloor to some of his favourite festive hits. 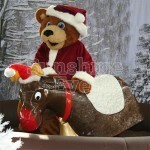 Just watching him shake his little ‘bear’ behind is sure to keep everyone laughing! The Santa Bear costume (yes, he’s not real… sorry to disappoint) is available to hire with a Fun Expert or you can just hire the costume itself and supply your own volunteer to take on the mantle of Santa Bear for the day. 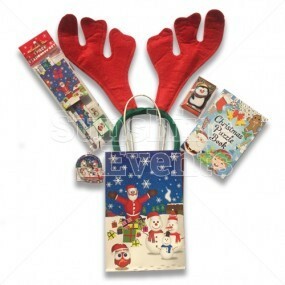 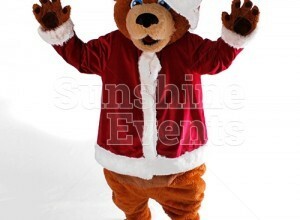 What events are the Santa Bear Walkabout Character Hire suitable for? 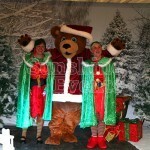 Invite Santa Bear to your event and watch as he does what he does best: bringing fun and laughter wherever he goes. 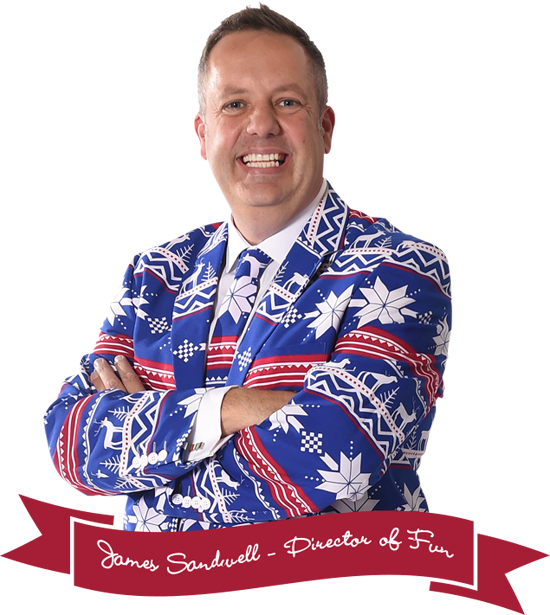 Give the Fun Experts a call and we’ll make sure he can fit you into his busy schedule of fun events. 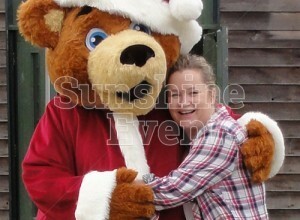 Santa Bear does require a chaperone on site when attending events. Santa Bear is able to perform for a half hour at a time, requiring a cooling period of 15 minutes in between each session. The perfect upgrade to your hire of the Walkabout Santa Bear involves their chaperone... Santa & Elf Costume Hire - why not provide a costume and friend for Santa Bear at your event! 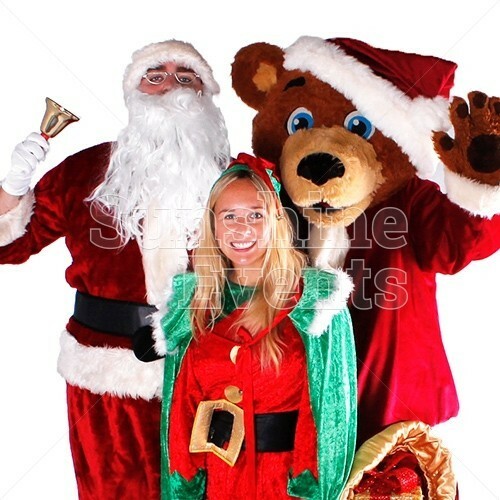 Dressed up for the festive celebrations, they'd make for the perfect chaperone! 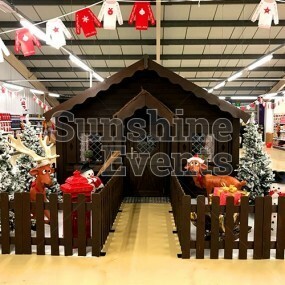 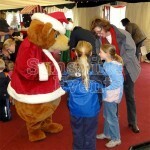 Santa's Grotto Presents - Not restricted to just Santa and his Grotto, handing out gifts to your guests will make Santa Bear even more popular than you could think possible! 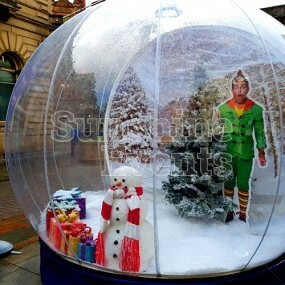 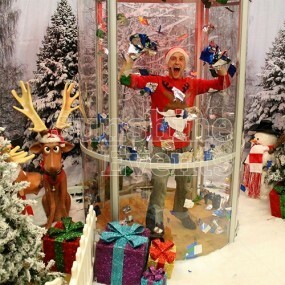 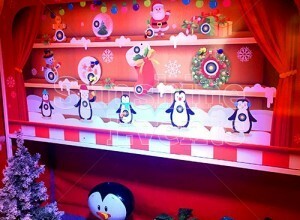 To discuss how you can upgrade your package hire, speak to the Fun Experts and have the perfect Christmas celebration! 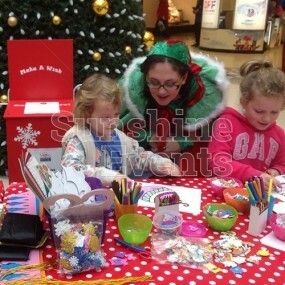 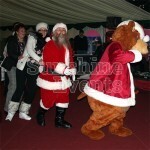 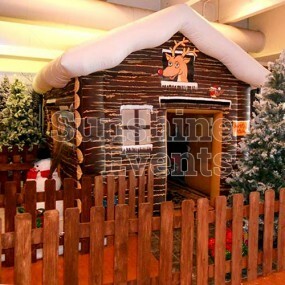 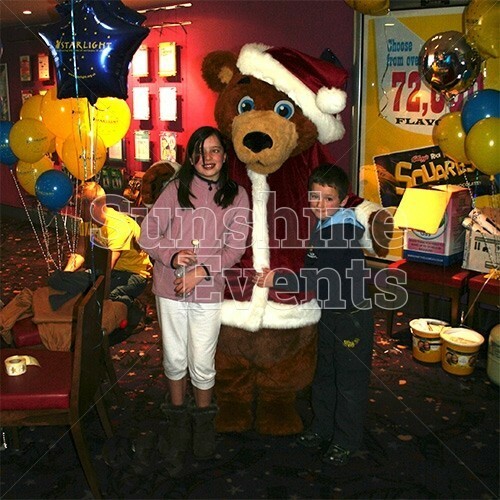 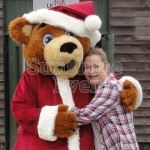 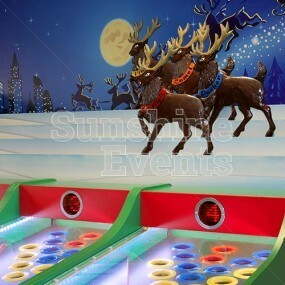 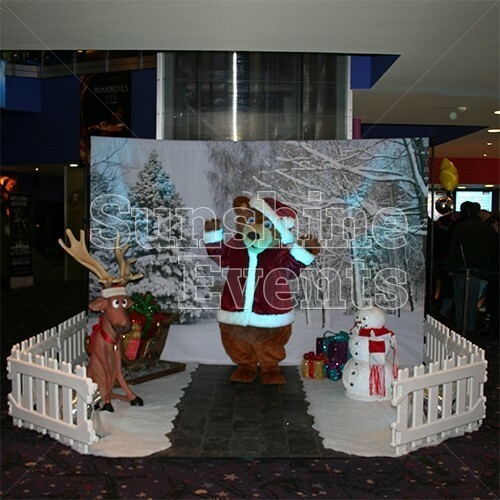 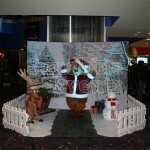 Santa Bear Walkabout Character Hire has been added to your Event Quote.